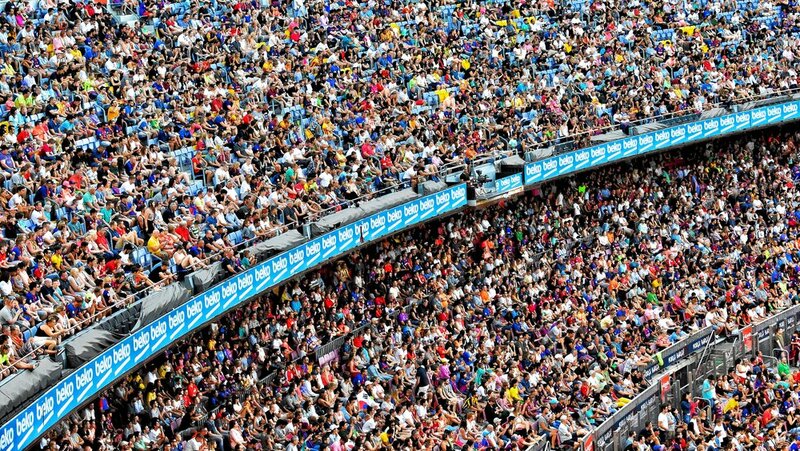 Free resources for event medical Providers. Free medical education and operational resources for event medics, first aiders, professionals and volunteers. Visit the Event Medicine Facebook Group for the latest information and updates to content on this page. You MUST be logged into Facebook AND be a member of our group to download any of these files. Membership is free. The files are free. What are you waiting for? Click here. Everyone is welcome. First aiders and doctors, paramedics and nurses, professionals and volunteers. Techniques, checklists and infographics designed to enhance patient interactions and treatment at events. Easy to follow information on medications, drugs, overdoses and adverse reactions to pharmaceuticals. Classroom ready educational scenarios that get you thinking. Keep your team engaged and ready for the next challenge. Strategy documents, templates and reference material to aid the planning and delivery of first aid and medical services at events. Launched September 2017, Event Medicine Group is just getting started. I bring 10 years experience providing care and coordinating medical services at Canada's largest gatherings. 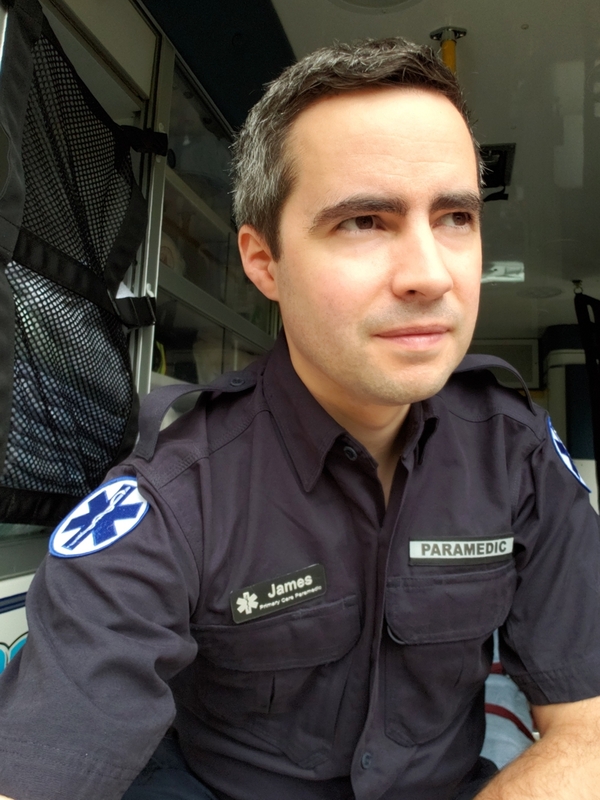 I'm a practising primary care paramedic with the provincial ambulance service and bring two decades of business leadership and entrepreneurial expertise. Building a community of like-minded individuals is a true passion. Thanks for visiting. I hope this site and our group is useful. Event Medicine Group is a free resource for all event medical and first aid organizations and individuals. All content labeled as Event Medicine Group is free to use without restriction. The views expressed on this website and in our Facebook group are my own or those of the individual who posted. These views do not reflect the views of my employer and should not be construed as medical advice. Stay safe and do good.